What Channel is E! 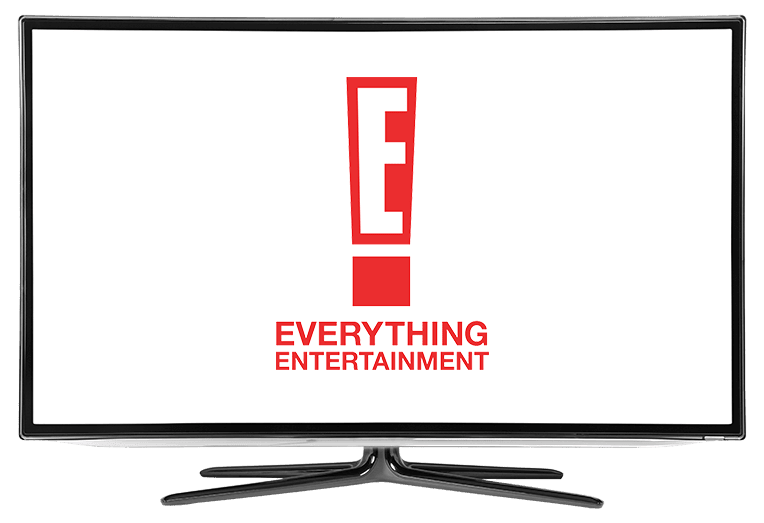 Entertainment TV on DISH? E! Entertainment TV is on DISH channel 114. E! Entertainment TV’s lineup includes a variety of content, from reality tv series, panelist style discussions, to scripted programs. Popular broadcasts include Keeping Up With the Kardashians, Total Divas, and Botched. Catch them all, as well as other celebrity centered broadcasts, on E! A panel of experts deliver scathing reviews of celebrity fashions in this panel styled broadcast. Panelists give rundowns of the best and worst celebrity looks, compare styles and comment on celebrity fashion trends. Segments include The Five Must-See Looks of the Week and Hot Ticket. It’s not all fun and games being a model. Model Squad takes you along for the ride, experiencing the ups and downs of modeling. You get to come along with the girls as they work, watching as they hustle for modeling jobs and chase coveted positions. Get a behind the scenes look at what it’s like being a model in New York. Do you have what it takes to be a model? In Camp Runway, 12 girls compete for the ultimate prize: a modeling contract. From beachside shoots to spending hours in uncomfortable outfits chasing the perfect look, winning this competition certainly won’t be easy.